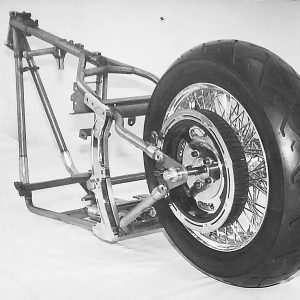 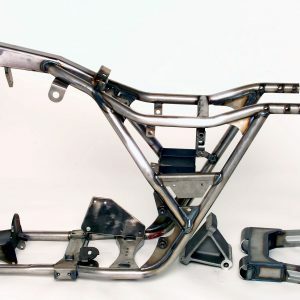 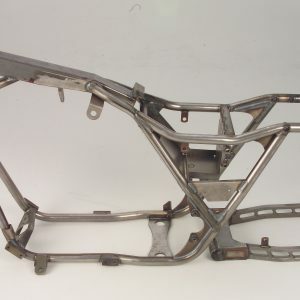 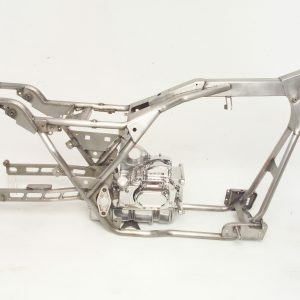 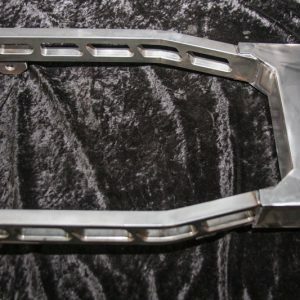 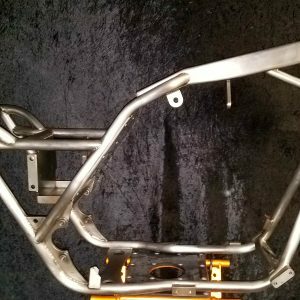 We build special construction frames including Rigid, Softtail, Bagger and Sportster FXR Style frames, specializing in our signature FXR Style frames,including… wide tire, drop seat and drop neck styles that set us apart in the industry. 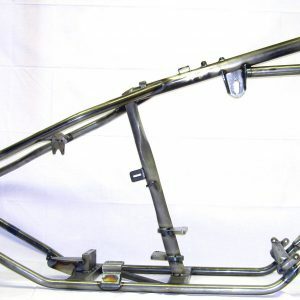 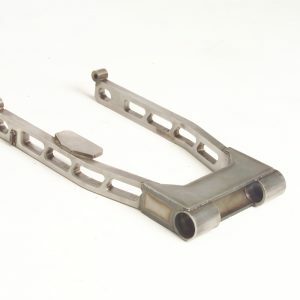 Most of our frames can be designed with custom rake or stretch modifications. 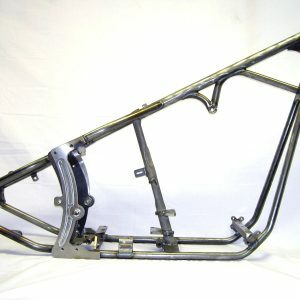 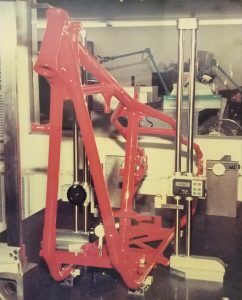 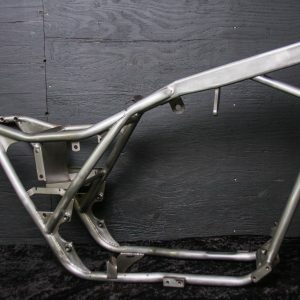 We are fully capable of building one-off frames for show bikes or prototypes. 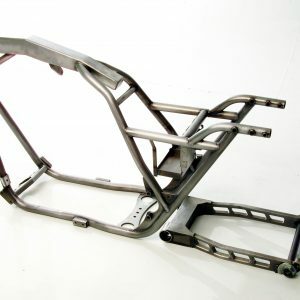 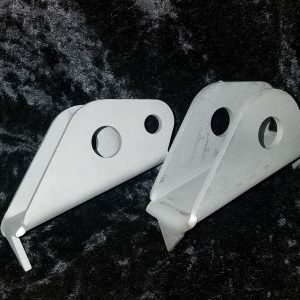 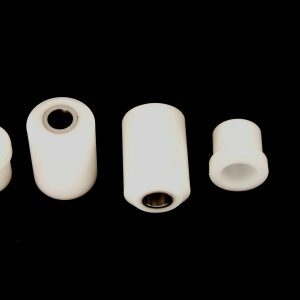 Creating precision built biker parts and accessories is no problem with our in-house CNC mill and lathe for all your specialty parts needs.